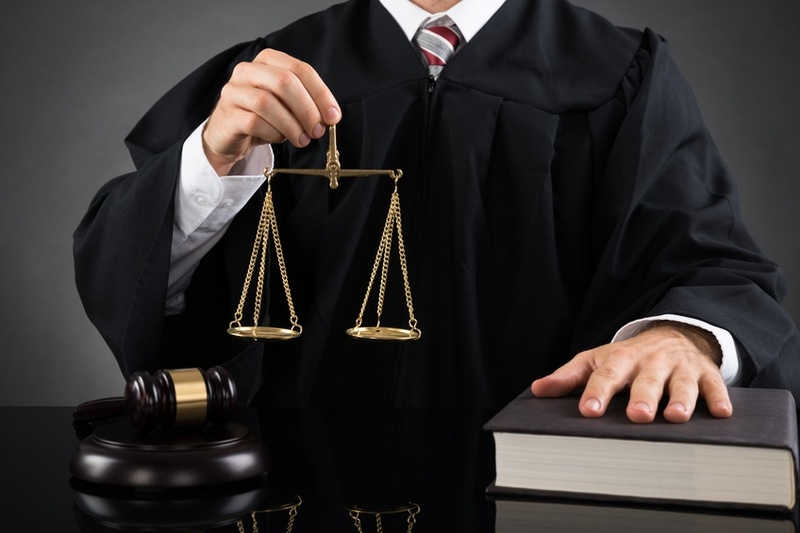 There’s nothing more vital to a law firm than its ethical standing. That’s why it’s especially important that law firm marketing is honest and in compliance with American Bar Association (ABA) standards. Putting the best foot forward in marketing is the goal, but there’s a fine line that law firms must walk so no rules are broken. More times than not, it’s a truly personal experience hiring a lawyer. For you, as the lawyer, it might be just another job, but for your client, it likely marks a significant event in their life. It’s also often expensive and not a decision the client is looking forward to making. As the lawyer, you can make this decision easier for your client. Nowadays, you need to go beyond advertising. Storytelling is a powerful tool and can help your client feel comfortable from the very beginning. 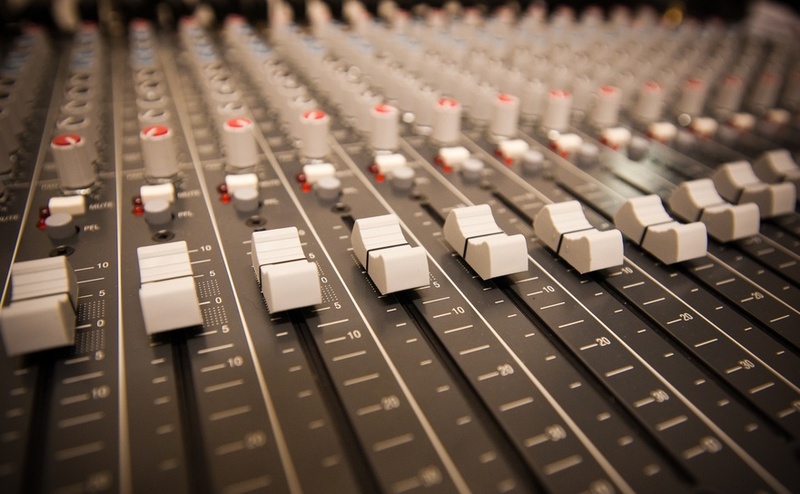 Do you remember the last time a creative radio commercial made you stop in your tracks? 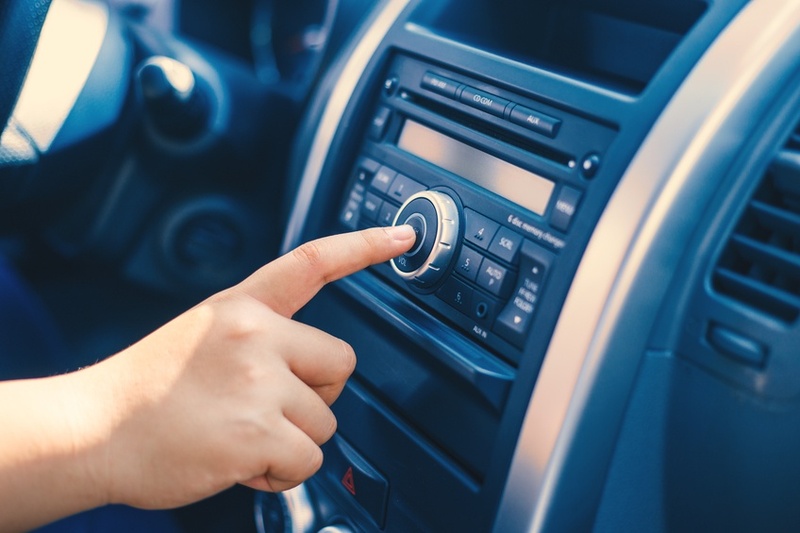 Maybe it’s been a while (considering the incredible amount of bad marketing out there), but we’re sure you can remember a time when you heard an example of really great creative advertising on radio. Think about it, for just a moment. We’ve all seen ads on TV or in the newspaper for law firms, suggesting we “call now” if we’ve been in an accident, need tax help, or are going through a divorce. As consumers, it’s easy to simply tune out as we go about our day. No doubt your law firm is an expert in your practice area, and your services leave most of your customers happy. So why isn’t more business coming your direction? The problem is probably not your firm’s capability to execute, but rather the ability to reach clients in your target market that might be in need of your services. Listing your firm in the yellow pages or running some commercials here and there simply doesn’t cut it in today’s world. You know that you give great legal advice. That’s why your clients keep coming back. But have you ever wondered if there’s anything more you can do to attract new business? 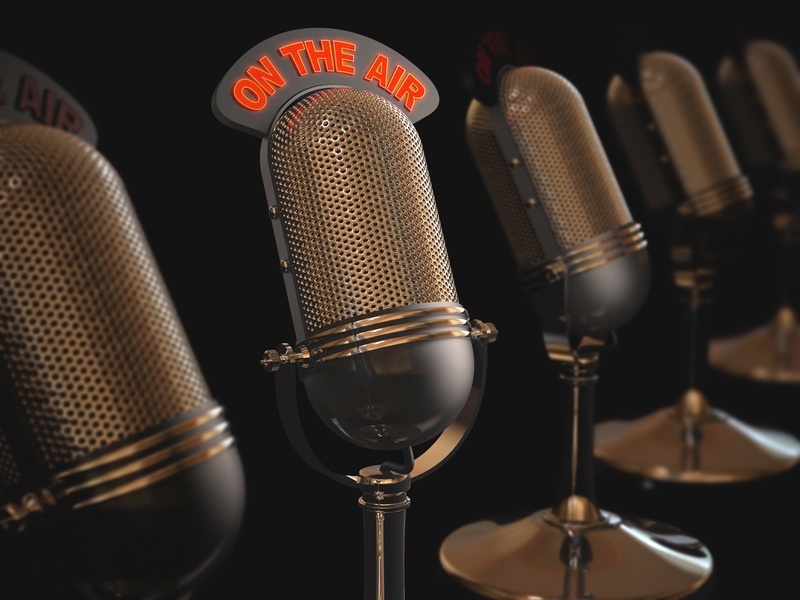 Maybe you’ve tried some online or radio advertising and reeled in a new customer or two. But you figure, well, that’s about as good as it’s going to get. Nevermind creating an entire marketing strategy for digital, radio, print, and other channels. 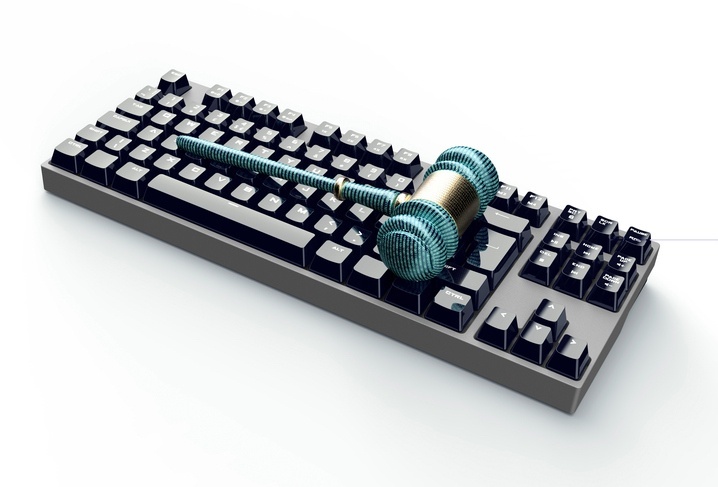 Law firms can actually use various marketing channels effectively to grow their business. The key is to take the time to look at where you are now, where you want to go, and create a roadmap to get there. Here’s how to create a marketing plan for your law firm that’s just as good as your legal advice. Starting a law firm is an exciting time in any attorney’s life — after all, you’re building a legal business all on your own. While you may be comfortable with the practice of law, learning how to market your law firm can be a whole different ballgame! 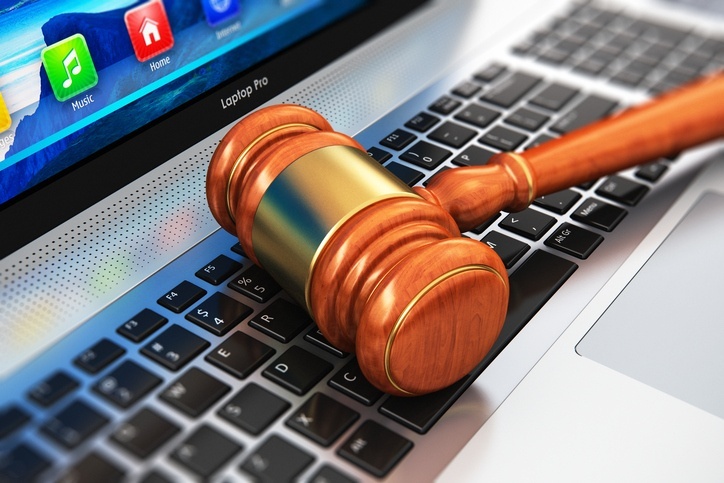 While the traditional model is to use print and television ads, there are newer, more effective ways of marketing your law firm that will give you a greater bang for your buck. Here, we’ll discuss a few out-of-the-box marketing ideas for your law firm to get you going in the right direction. As a law firm, you’re probably wondering how many people out there are actually in need of your services. If you’re like many others, you probably rely on word of mouth, referrals, and repeat clients in order to ensure a steady stream of business. However, there are ways for you to actively find, and attract, people who really need your legal advice. The problem is, they just don’t know who you are or how to get in touch with you.